Love your blog! 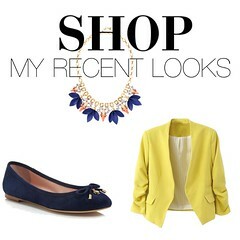 You give me so many greatwork wordrobe ideas! Does this particular sweater cover past your bottom? I would love to wear it to work with leggings, but as a younger high school teacher, I am weary about leggings unless it covers my bottom! Thanks, Yasi! Yes it does!! I love the way it lays and your 'bottom' will be covered! How to make the arms of my sweater longer? I love the black sweater! How do their clothes run? I see the smallest size they have is small and I'm very petite and need XS. I love your blog, and this post is fabulous! 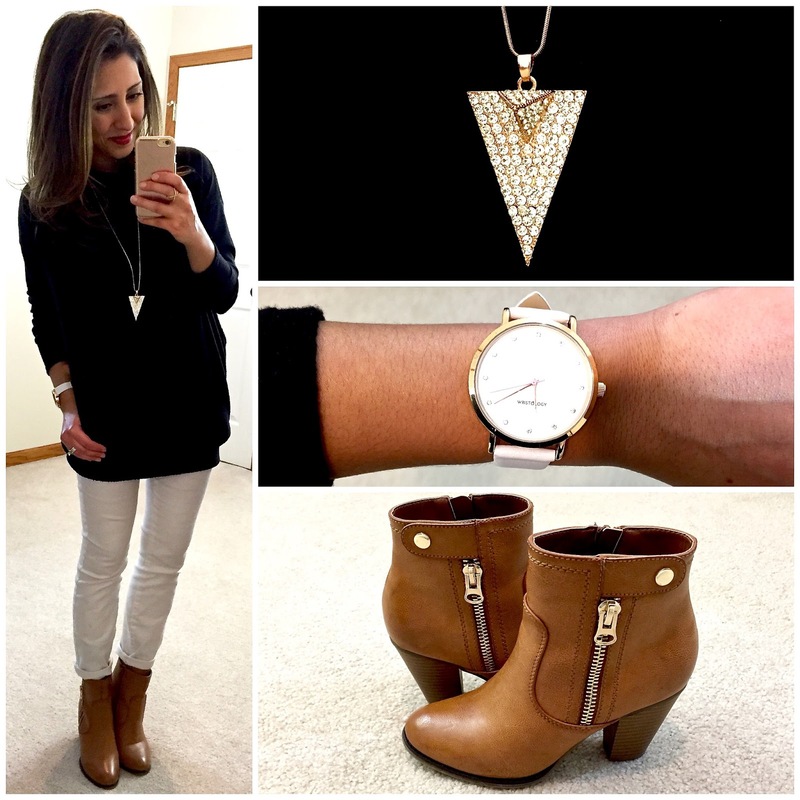 The necklace pairs well with your watch, and your boots are so cool!